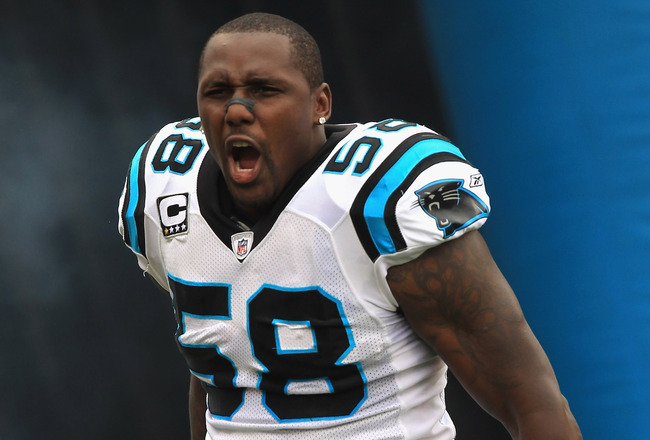 Carolina Panthers linebacker Thomas Davis wants a new deal before training camp starts. The 34-year-old linebacker is in the final year of his contract this season and wants something done sooner than later. Even though Thomas is 34, he has been consistent with getting after defenders and making a huge impact on the defensive side of the ball. 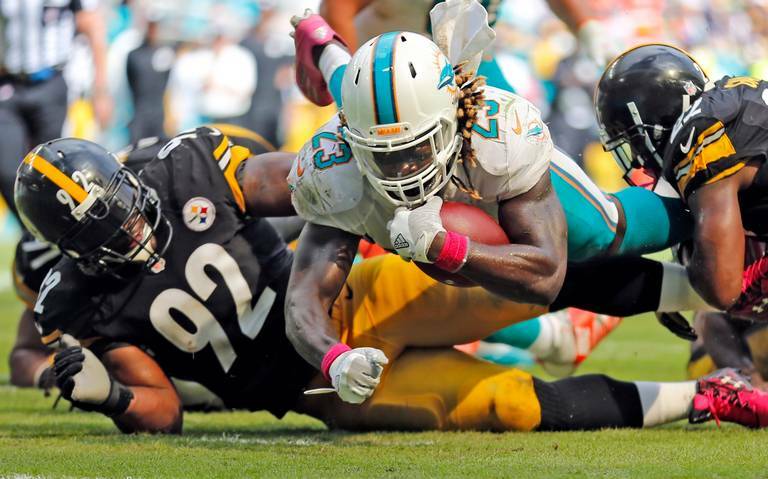 After overcoming three ACL injuries in his career, Thomas has only missed one game in three seasons and was selected as an All Pro in 2015. Despite his success on the field, the coaches have limited Thomas last season in place of a younger player at the position. Thomas was optimistic about the approached and joked about the coaches’ decision. 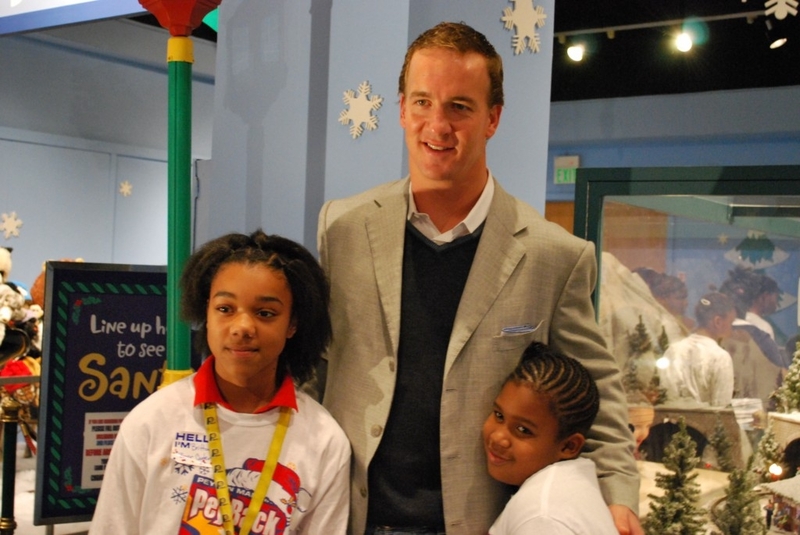 “The way I see it this is another way to help extend my career. I might play till I’m 37,” Davis said. With everything that the Panthers have experienced with bad breaks, short depth and injuries that hindered their playoff hopes, it would not be a bad idea to keep someone who has gave you everything they had and wants to retire as a Panther. 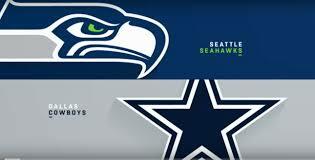 The Seattle Seahawks take on the Dallas Cowboys NFL Wildcard Weekend Madden Simulation.